The pipe broke above these apartments in Easton, destroying the ceilings and dripping down through the walls. Water from pipe breaks generally move quite quickly and this was no exception. 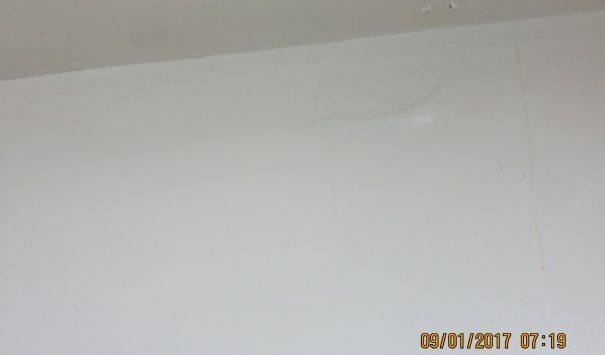 With the water dripping into the apartments below, the apartment managers called on Cityline Construction to help out. Our crews arrived on sight and worked to mitigate the damage to each of the apartments. With our drying equipment we removed the pooling water and started to remove the damaged drywall. 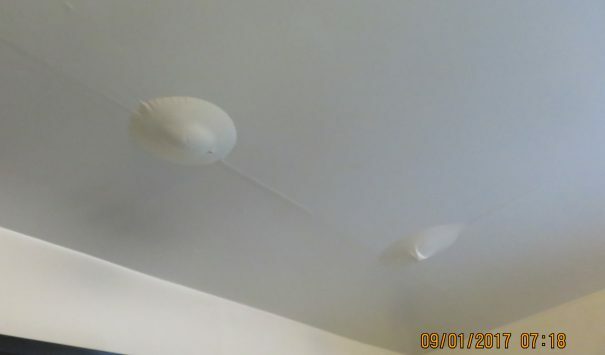 The ceilings in each of the apartments were soaked and required complete replacement. Moving quickly our crews decontaminated and deconstructed the damaged parts of each apartment. 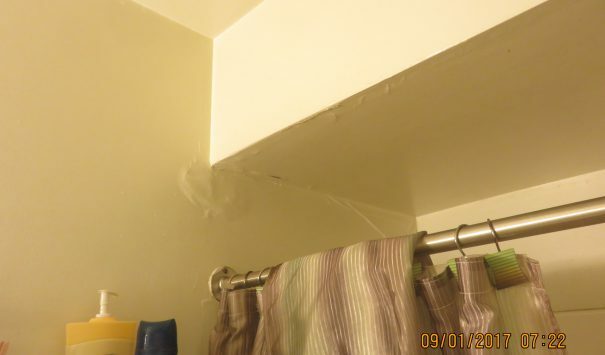 With all the damaged drywall removed from the home the apartments were properly treated and repaired. The insulation was fortified to help keep out the elements, the walls were freshly painted to brighten the rooms and the walls were replaced because they needed to be. 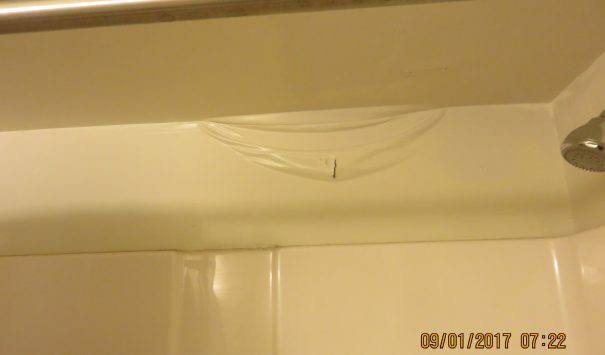 Our crews worked quickly and efficiently on restoring these apartments so that when they were finished, the family happily moved back in with everything reset to the way it was before the broken pipe.